Ole Gunnar Solskjaer took charge of his first game as the full-time manager of Manchester United against a high-flying Watford side in an exciting Premier League clash. While many believed it would be easy sailing for the Red Devils, it was actually far from it. The Hornets put up an impressive fight and outplayed the home team for a majority of the game. However, goals from Marcus Rashford and Anthony Martial were enough to seal all three points for the Mancunian giants, who remain in the midst of a heated top 4 race in the league table. 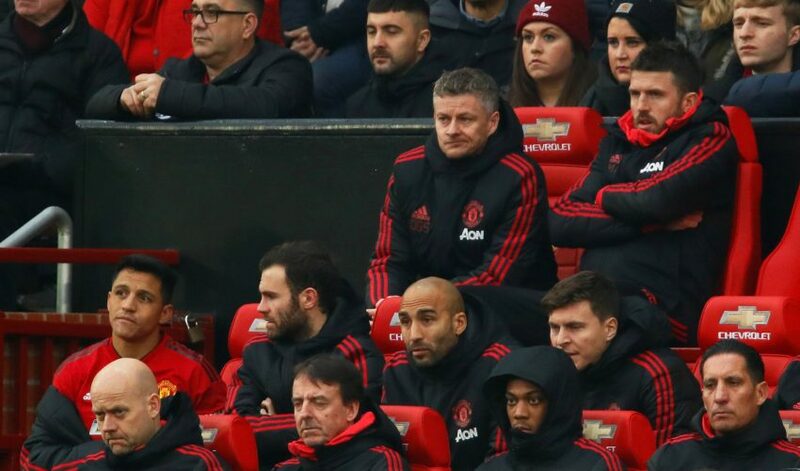 After the full-time whistle, Solskjaer was honest about his side’s display, admitting that the team was indeed sloppy on the afternoon. When asked if the win was a good result despite a poor performance, Ole replied: “Well summarised. [In the] first 20 minutes we started so slow and sloppy and you could see we’ve had players out with injury and the international break. “They didn’t have that many players away and I think they deserved to take the lead,” the Norwegian admitted. “But after we scored, for the rest of the first half we played some great counter-attacking stuff [and] defended well. “We had to because they were dominant but Chris [Smalling] and Jonah [Phil Jones] especially were fantastic, [they] kept us in it.